Here, at E-7 Men, we understand the importance of men's grooming. In this rapidly growing industry, our aim is to provide comprehensive services for all types of men. While most men are either a classic or modern man, there's more to each man when it comes to their grooming needs. You're invited to try any of our services, while enjoying a complimentary beverage, good conversations, and a quick shoe buff. 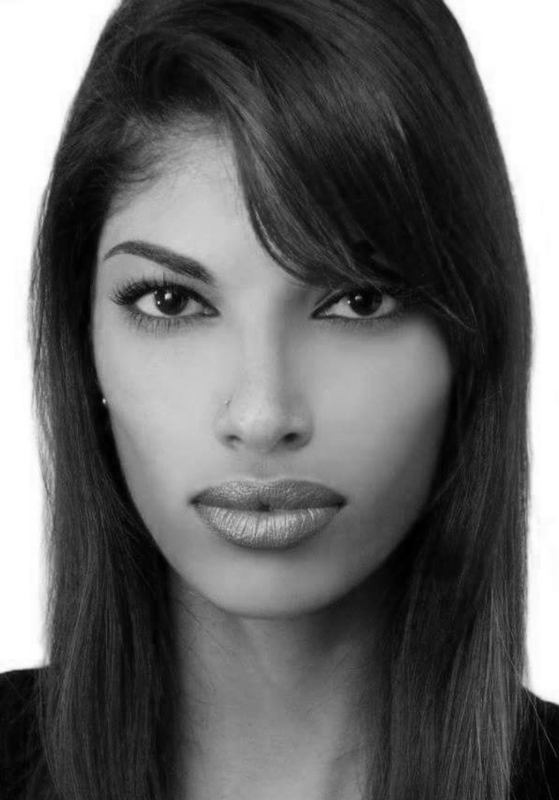 Fariyal Hosein has worked in the hair industry since 2004. She is trained in both, hair and skin issues. Whether coarse/fine/straight/curly, you can trust that your hair and facial needs will be met.